Sustain Studio is a vibrant music studio owned and operated by Heather J. Best and located in historic downtown Nampa, Idaho. The studio offers voice, piano, and general music lessons in both private and group settings. Heather is a compassionate and enthusiastic teacher who takes pride in offering lessons in a positive and creative environment. As a certified music educator in the state of Idaho, she graduated from Arkansas Tech University with honors. 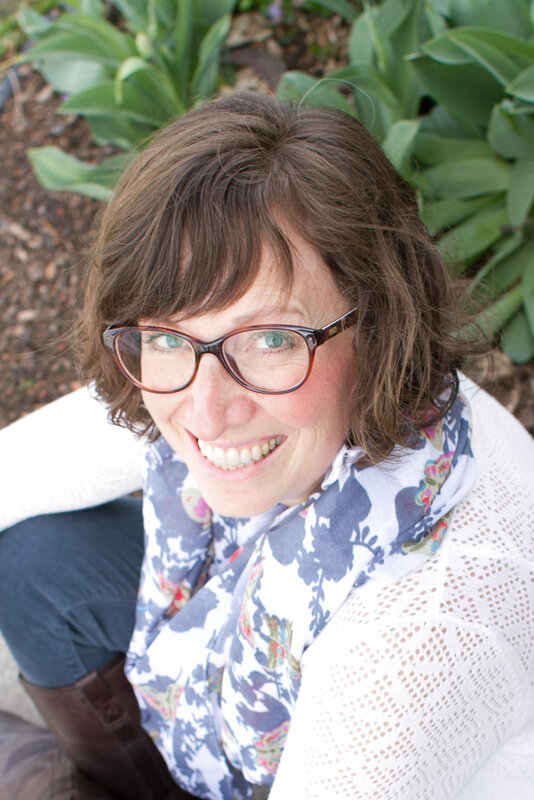 She has since continued her studies with Masters coursework from both Boise State University and Northwest Nazarene University to ensure she can offer quality lessons with the most effective and up to date methods available. As a student she began her music learning at the age of 8 and has never stopped singing and playing the piano. As an educator Heather’s students routinely receive superior ratings at adjudicated festivals, perform in regular recitals, and are chosen for school, regional, and state honor choirs. Most importantly her students learn to find their own musical voice, experience learning in a fun and effective way, and gain skills that will last them a lifetime. She believes that all people are intrinsically musical, and her approach to music education is geared to helping students find and foster their musical voice as a life long companion. Contact her for information about availability of classes and lessons.